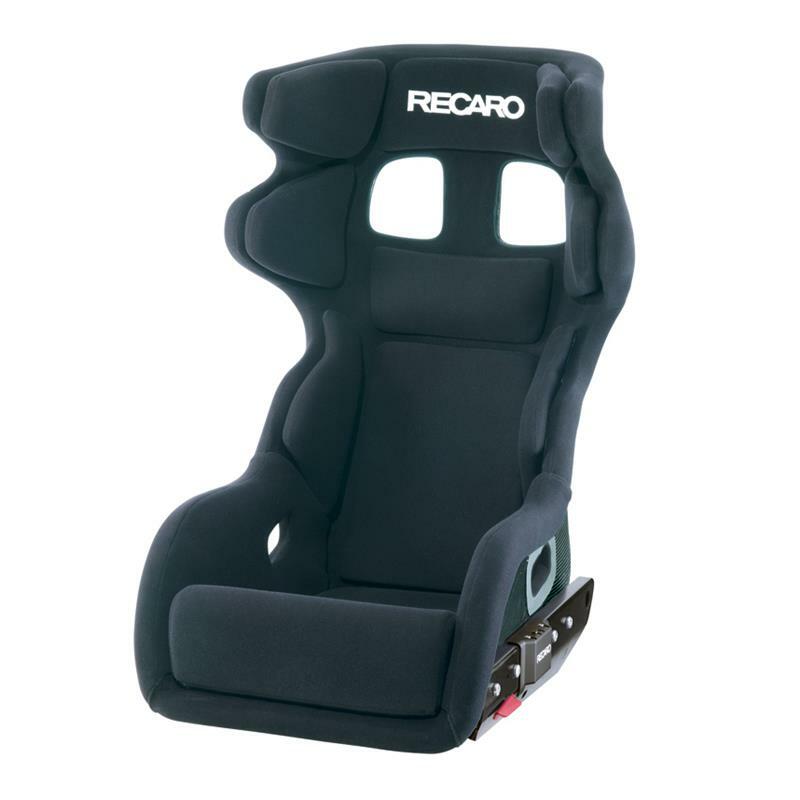 The world innovation for professional motorsport with the license to win: its combination of maximum safety and individual comfort is what makes our new RECARO P 1300 GT so unique. 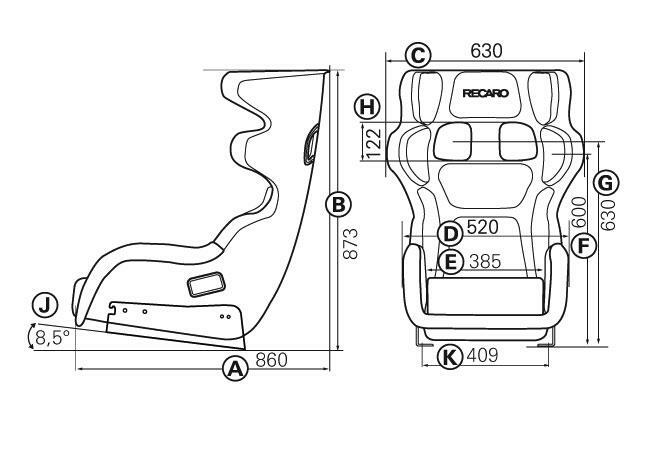 It is the first racing seat in the world to conform to the new FIA 8862-2009 standard for “Advanced Racing Seats” and comes with fore-aft adjustment thanks to the flexible side mount. With its replaceable pads in three sizes and the flexible side mount, it gives drivers maximum personalization options. It is ideally suited for racing use with frequent and fast changes of driver. The RECARO P 1300 GT is approved exclusively for use in GT and touring car sport.